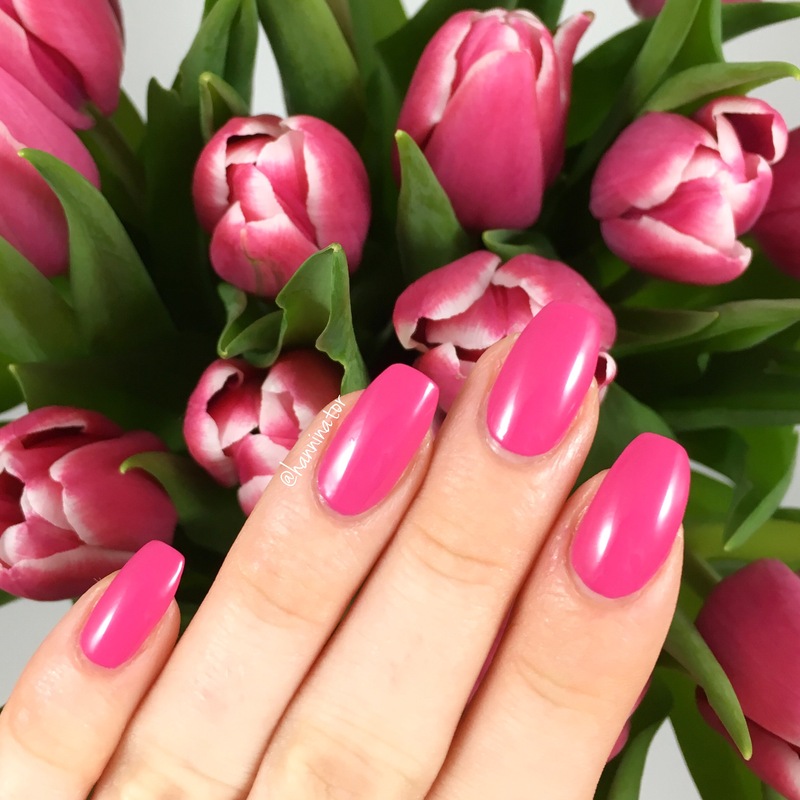 Spring is just around the corner, and what better way to welcome it than with tulips and bright pink nails! 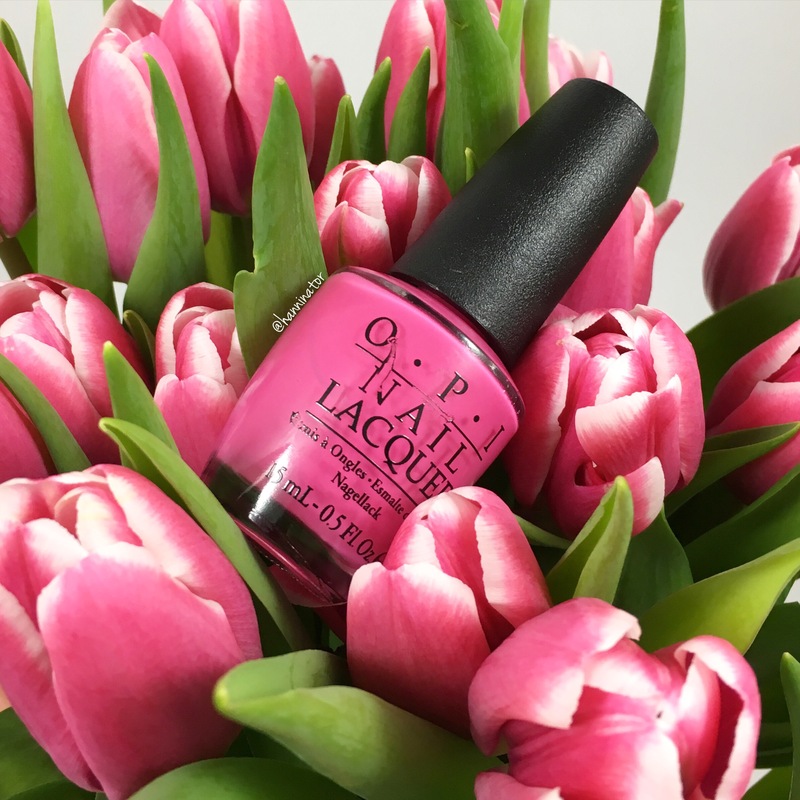 Here I’m wearing ‘Kiss me on my tulips’ from the 2012 Holland collection, a gorgeous pink polish that gives me spring feeling! One thing that bugs me is that the text on the bottle is smeared. I know that it doesn’t affect the polish but it affects the pictures with the bottle, it’s all I can see. So I hope you’ll overlook this. 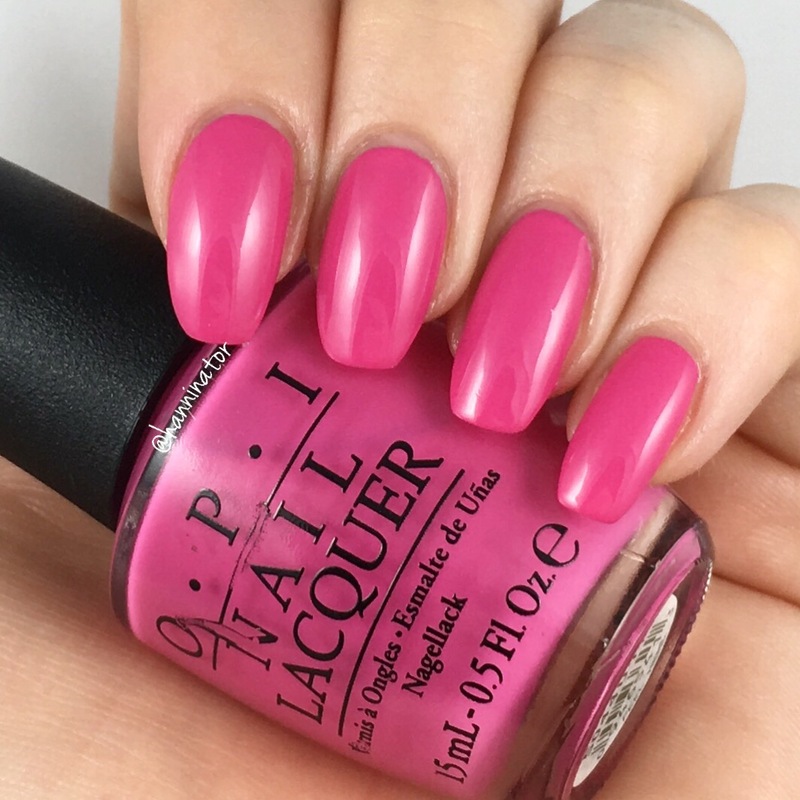 Is this beautiful polish a part of your collection? 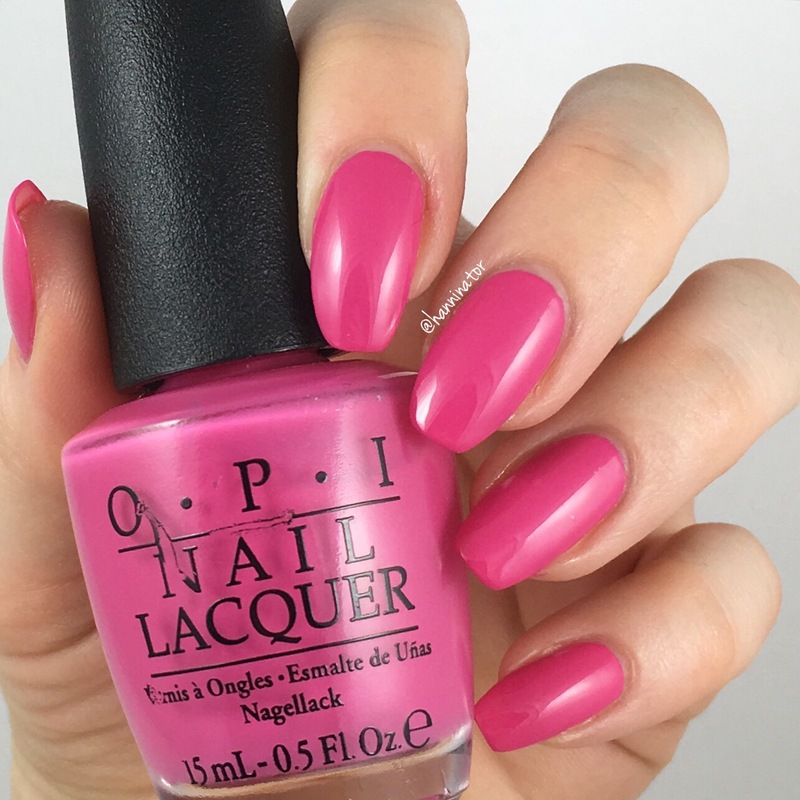 What are your favorite polishes for spring? Please let me know in the comments!